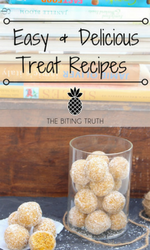 Abs aren’t the only things made in the kitchen – beautiful skin, hair and nails can be too! Looking good is about taking care of your body from the inside as well as being about using products on the outside. A nutritious diet promotes healthy skin, hair and nails, which is why dietitians Anna and Alex from The Biting Truth have put together their top five favourite foods for a glowing complexion. Orange veggies like carrots (pumpkin and sweet potato, too!) contain beta-carotene which protects your skin from harmful UV rays and prevents the development of wrinkles and visible signs of ageing. Our body converts beta-carotene into vitamin A, which regenerates skin and keeps it smooth and supple. 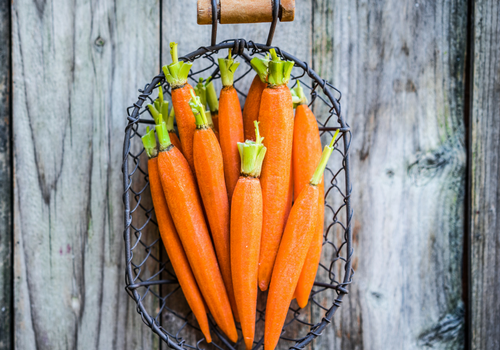 Keep the skin on your carrots as most of the nutrients lie skin-deep – so put that peeler away! 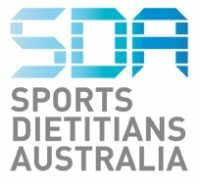 Dry scaly skin? This is a symptom of vitamin A deficiency, so add some extra orange veggies to your shopping trolley today! These green and gold fruits are packed with the all-too-famous vitamin C, which is important for making the collagen that keeps our skin firm, bouncy and wrinkle-free! Oddly enough, our bodies don’t naturally produce vitamin C, and as we age we become less able to store it as well. You’ll find vitamin C sold as a powerful antioxidant in shelves of expensive skincare creams, but why not get it the cheaper (and tastier) way from kiwi fruit? 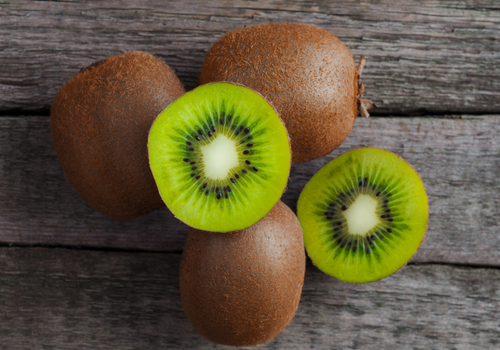 Did you know that gram for gram, a kiwi contains more vitamin C than an orange?? They also boost wound healing and reduce the duration of colds, perfect for the dry and cold winter – so start tucking in! Along with sunflower seeds and almonds, your brunch time avocado is packed with vitamin E, another skin-loving antioxidant like vitamin C. Vitamin E works to reduce inflammation associated with skin breakouts as well as reduce skin and hair cell damage from free radicals. 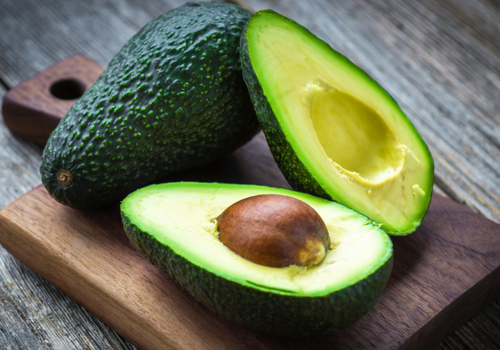 Why spend a fortune on top-end serums, moisturizers or face masks to sink vitamin E into your skin when you can simply add more avo to your life? I’m in! Think salmon, tuna, sardines – they’re not only Y.U.M. but are also packed full of essential omega-3 and omega-6 fatty acids. 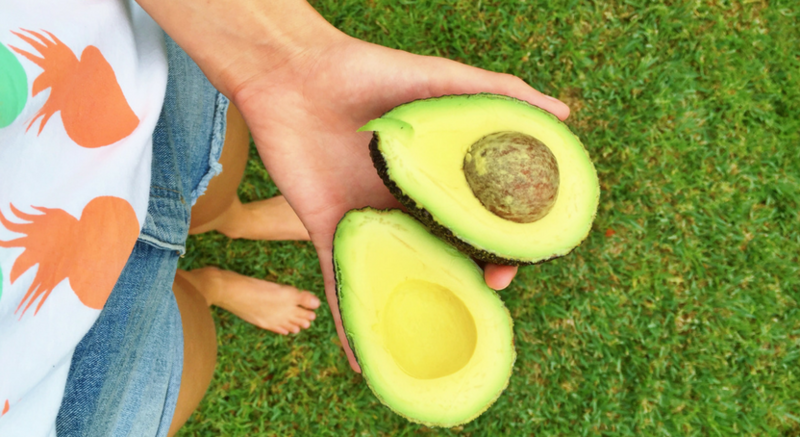 These are the two types of healthy fats that we need in a balancing act for healthy skin AND hair. Omega 3 fats are anti-inflammatory and act to prevent breakouts and flare-ups of skin conditions like eczema and psoriasis. They also keep hair glossy and skin looking and feeling fresh and hydrated. Omega-6 fatty acids are also essential for healthy skin, but too much can cause inflammation and allergic responses. 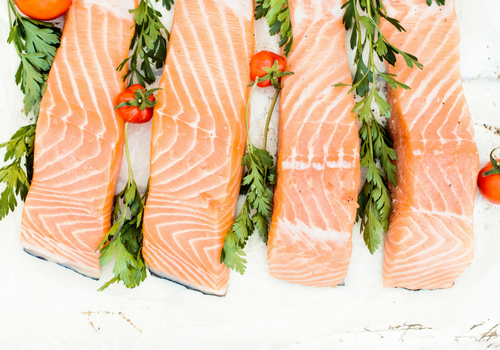 Unfortunately, our Western diet typically has more omega-6 and less omega-3 than we would want, so try adding some oily fish on to your plate each week for a better balance of your omegas. This seafood is one of the best natural sources of zinc, an important nutrient for normal growth, function and repair of body cells – including your skin, nail and hair cells! Zinc also plays a role in the sebaceous glands which produce natural oils, which makes them a must for clearing up a breakout. 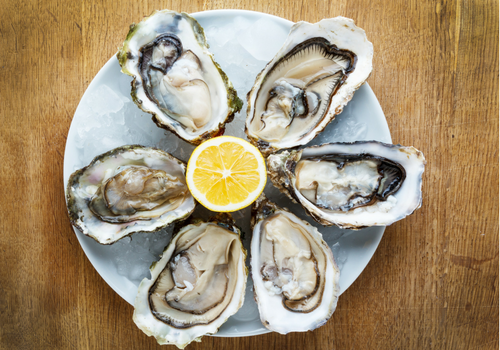 A zinc deficiency can affect hair growth and cause it to become brittle and fall out, so head to the fish market and make the world your oyster today!